Looking for new U.S. craft breweries to enjoy during American Craft Beer Week? 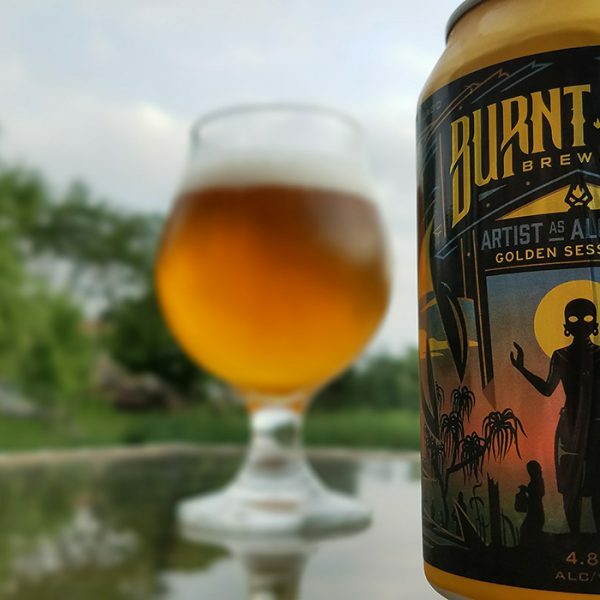 CraftBeer.com writers share their favorites, from California to Chicago to Asheville. 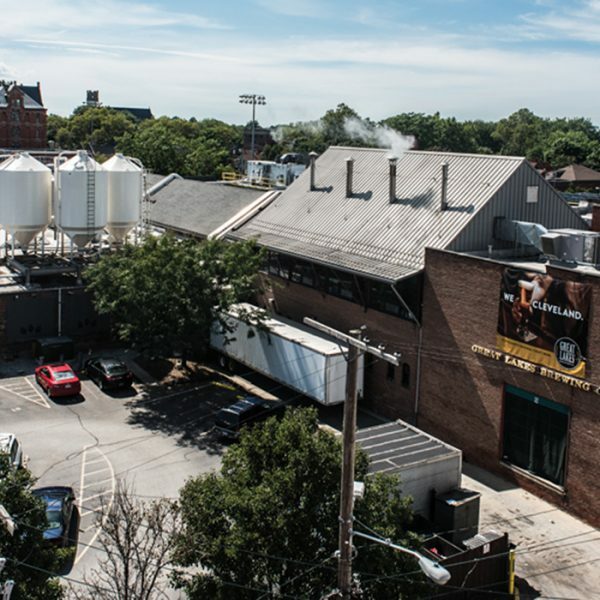 Great Lakes breweries have one thing in common: the Great Lakes are their most precious resource. Engrained Brewery owners Brent and Mellissa Schwoerer’s farming mindset and organic values are at the heart of their community-focused brewpub in central Illinois. 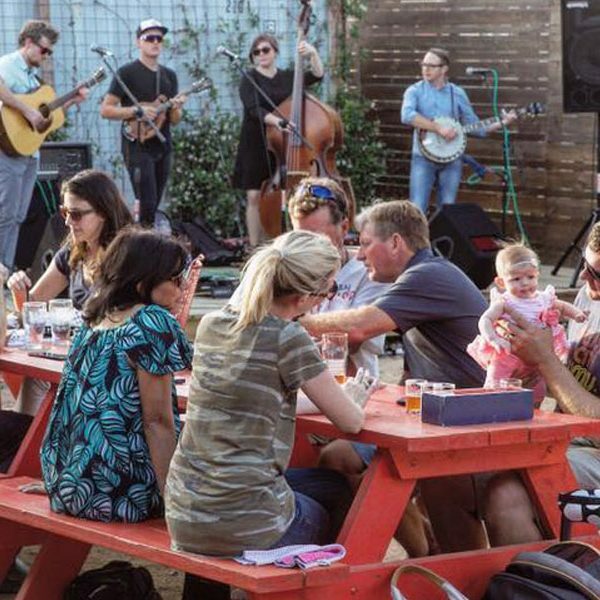 Writer Mathew Powers shows you how organizations and small breweries are embracing a Golden Age of brewery partnerships, from museums to zoos to more. 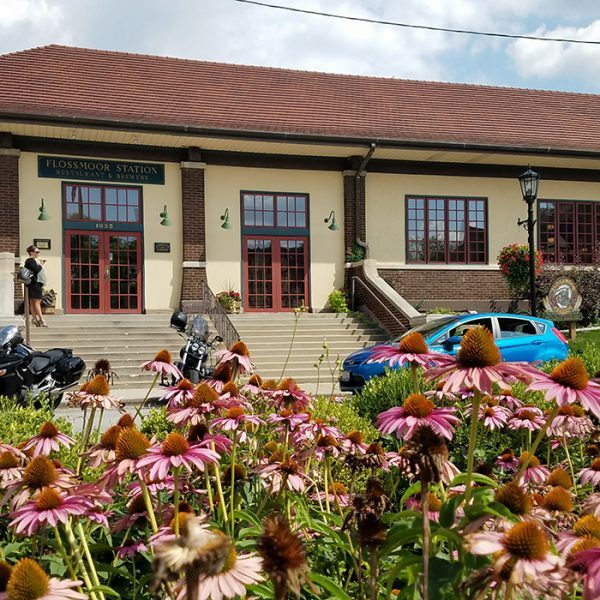 Go inside Flossmoor Station Restaurant and Brewery, the 20-year-old brewery housed in a former crumbling train station in the Chicago suburbs. 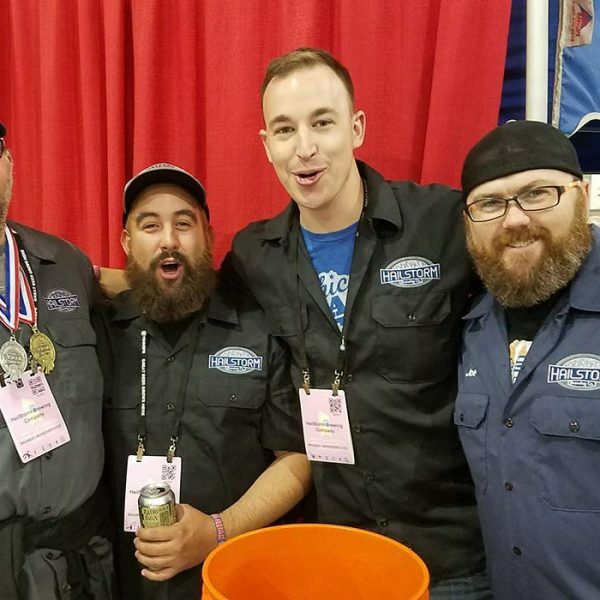 Illinois’ Hailstorm Brewing took home Great American Beer Festival gold for its IPA in 2017. 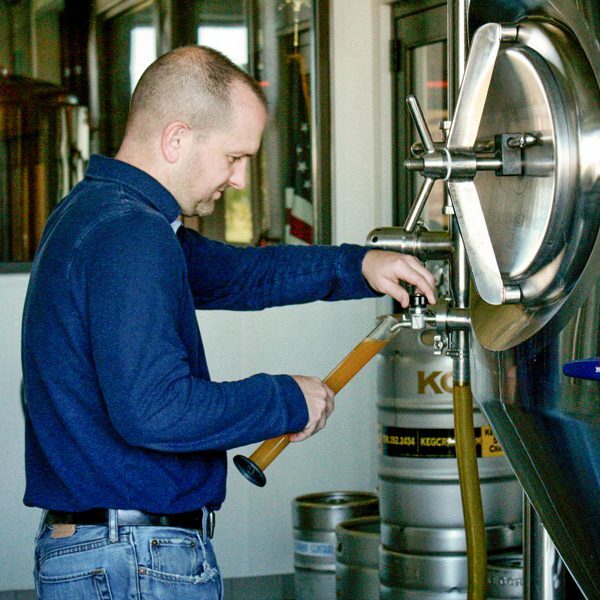 But as writer Mathew Powers uncovers, there’s so much more to this brewery than IPAs.